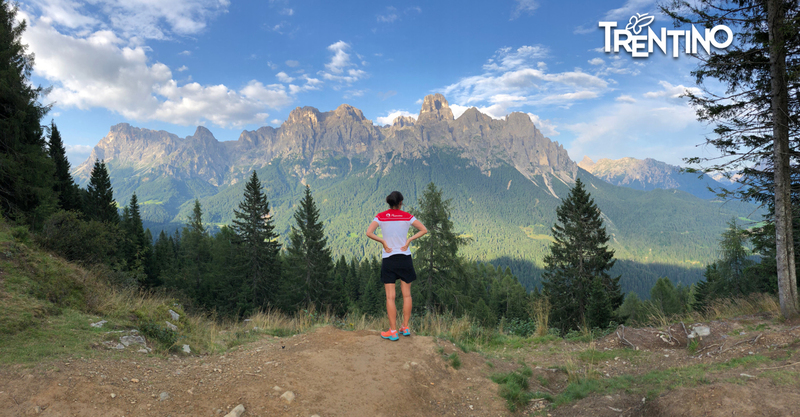 Primiero, in the hearth of Parco naturale Paneveggio Pale di San Martino, will be the theatre for Primiero Dolomiti Marathon, race organized by U.S. PRIMIERO ASD. The event attracts both athletes and mountain lovers. 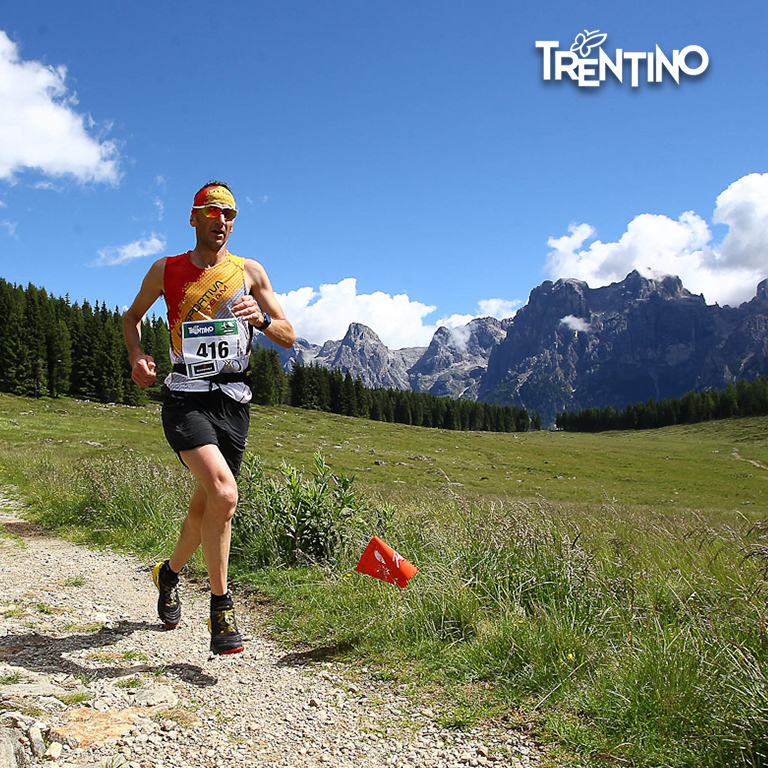 Three breathtaking courses (42K, 26K e 6.5K) througout the Primiero valleys, suitable both for expert runners and newcomers. 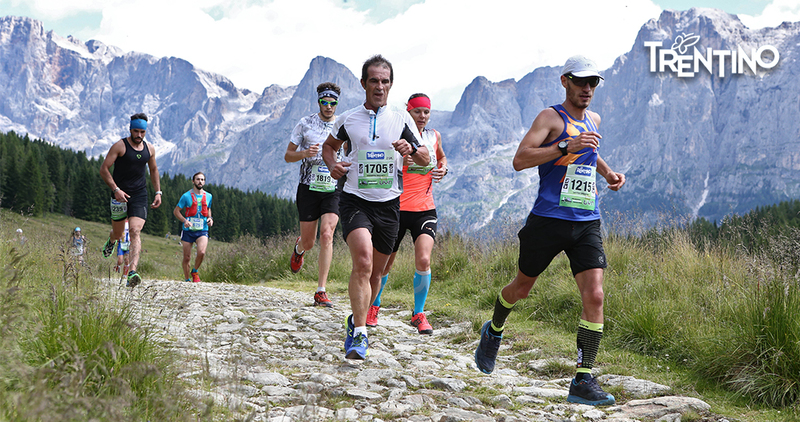 Primiero Dolomiti Marathon is not only running. Then Primiero Dolomiti Village will host an expo and the Primiero Dolomiti Party where you can eat the typical dolomites specialties.